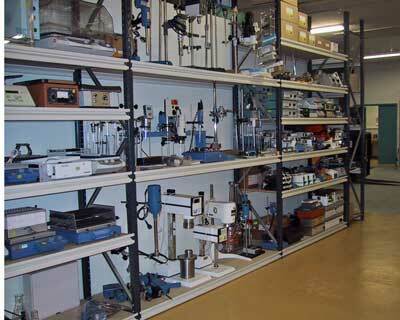 Since our store opened more than 20 years ago, we've gone beyond simply supplying you with basic laboratory equipment. We've aspired to share our knowledge of laboratory and analytical instrumentation with you in the most personalised way. Visit our store, and you'll find staff made up of industry professionals who share your passion for science and will help you use it to its fullest potential. 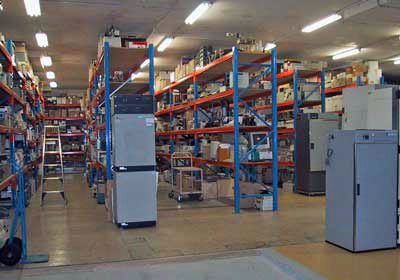 We have an unprecedented product inventory allowing us to offer an unbiased approach to your requirements. Pricing is generally 30 - 80% off new price: from autoclaves, balances, centrifuges, density meters, freezers, incubators, microscopes, ovens, pH meters, water baths etc. The only concern of our staff is to give you the valuable information you need to make informed buying decisions. We are here to give experienced, unbiased, friendly, and trustworthy customer attention. Visit the Artarmon store where you can browse our broad range of products. There are even hard-to-find and unique products on display. As you choose feel free to enlist our help or ask for a demonstration. Please click here for navigation to our used equipment database.